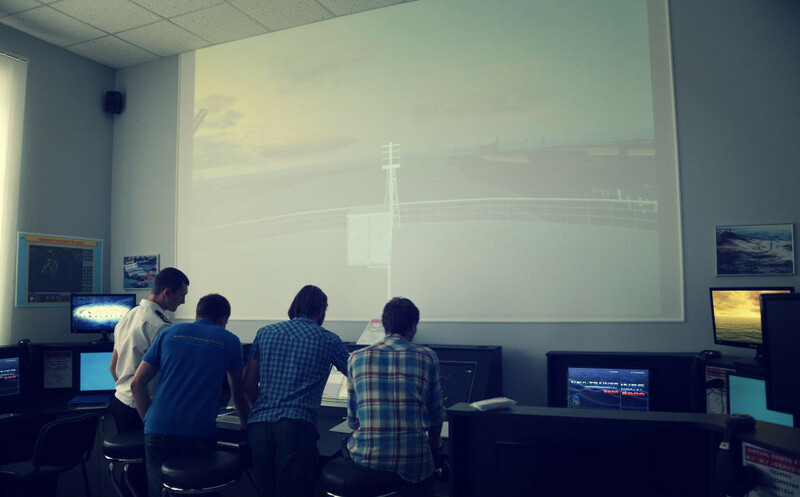 The course covers lectures and discussions aided by interactive computer-based training modules that examine human interaction and management situations covering the principles of bridge resource management. 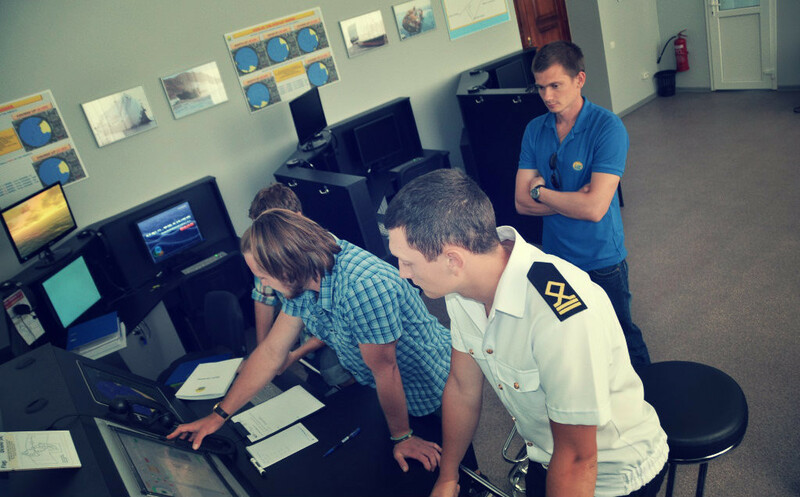 It includes theoretical lectures on basic ship handling techniques reinforced by a series of practical application exercises under various environmental conditions and various conditions of traffic performed on the full-mission bridge and mini-bridge simulators. This training meets the requirements prescribed in Tables A-II/1, A-II/2, and A-II/3, and Sections A-VIII/2 & B-VIII/2 of the STCW Code 2010 Manila Amendments and the U.S. Coast Guard 33 Code of Federal Regulations (CFR) § 157.415 taking into account the guidelines set forth in the IMO Model Course 1.22.
demonstrate, by simulation, the proper use of engines and helm for ship maneuvering. 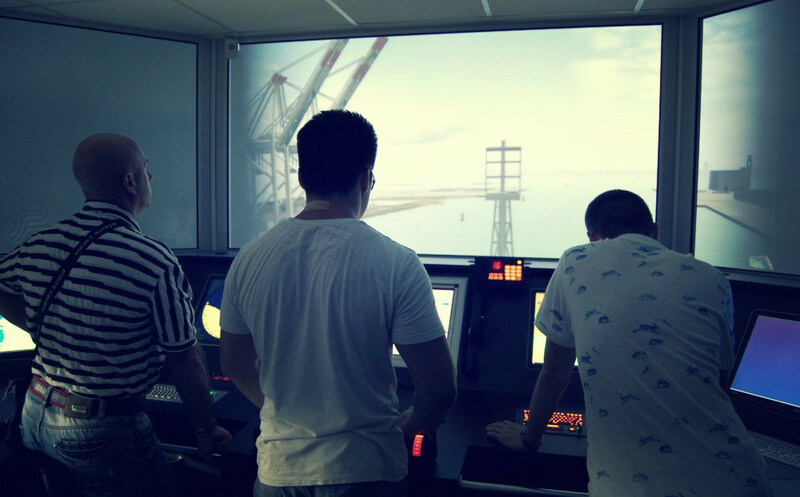 This course provides training and guidance for Deck Officers and Prospective Deck Officers on the principles and practice of bridge teamwork and bridge resource management and leadership practices during watch keeping and ship maneuvering in normal and emergency situations. Duration: 5 Days. The course is a full 5 days programme and attendance for the whole duration of the course is essential in order to be deemed competent. Refresher Course Duration: 3 Days. The course is a full 3 days programme and attendance for the whole duration of the course is essential in order to be deemed competent. Course will start at 09:00 every day. Two coffee breaks. Please arrive in good time for your training course and allow an extra 10 minutes for check-in on the first day. Late arrival will cause inconvenience for others. Form of Valid Government Issued identification, with photograph (passport / driving License / Government Card etc), copy of Radar Observation and Plotting certificate. All trainees who find themselves deemed ”Not Yet Competent” have the right to appeal that decision. All appeals shall be directed, in writing, to the Administrator who will support your appeal process. Where participants believe that they have been treated unfairly, unruly or unjust by any member of staff whilst attending a KMSTC run course, or whilst having contact with KMSTC, they should express their concerns in writing with the assistance from the administrator.